The official website for Pikachu Mass Outbreak: Science is Amazing has finally opened in Japan. Information provided on the official website confirms everything we’ve previously reported on the event a few months ago. 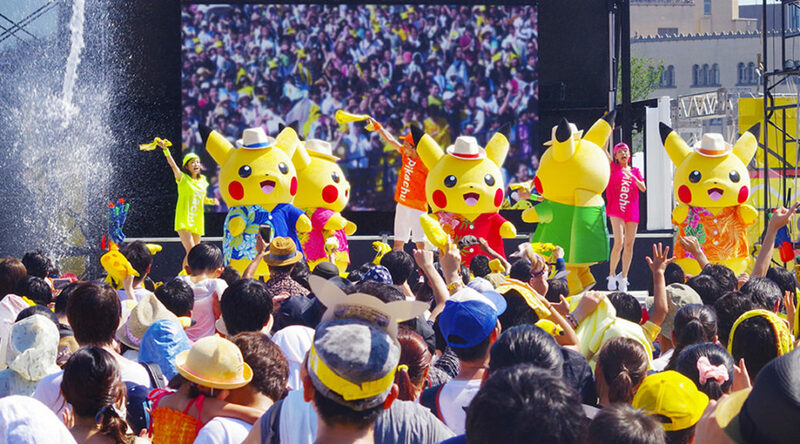 1500 Pikachu mascots will be parading through the streets during the event. We’ll keep an eye on updates and bring them to you as they come. Pikachu Mass Outbreak: Science is Amazing is scheduled to be held in Yokohama, Japan from August 10 to August 16, 2018.